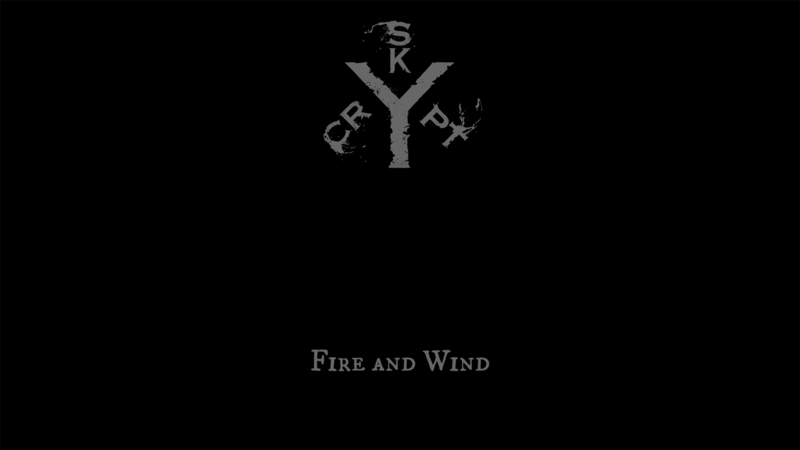 The history of Sky Crypt began in 2011 with composing the first two songs for the future melodic death metal album. But before that (since 2008) founders of the band, Alexander Mikhailov (guitars, vocals) and Marina Kuznetsova (keyboards), started to play music in Volnovoy Front. 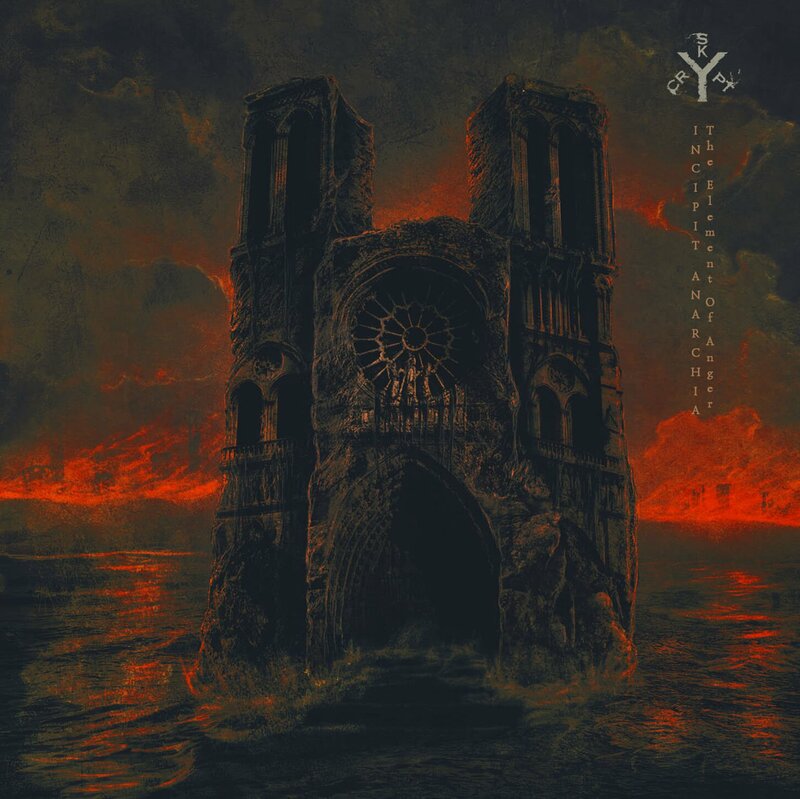 That was a Russian heavy/power metal band which released two albums in 2013 and 2014. But after nine years of band existence its members decided to make a break up. After that Alexander Mikhailov with Marina Kuznetsova moved to Moscow and founded Sky Crypt. 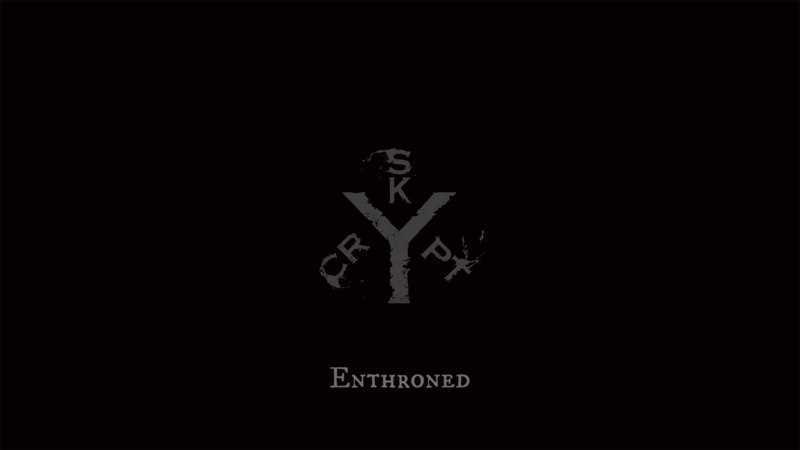 In February of 2016 Sky Crypt went to CDM Records studio to record drum parts for the first album called Incipit Anarchia: The Element of Anger. 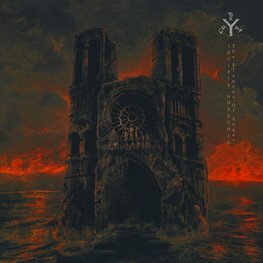 It is important to note that drums were recorded by Andrey Ishchenko (Arkona, Rossomahaar, Grace Disgraced, Melancholy, etc.) with Sergey Lazar (Arkona, Rossomahaar) as a producer. After that musicians started to record other instruments at their own studio (guitar reamping accomplished at CDM Records). Album was mixed by Alexander Mikhailov and mastered by Sergey Lazar in June of 2016. We are happy to introduce you the new lyric video and an old our song Enthroned played by our previous band Volnovoy Front some years ago. New video! Fire and Wind. We made a new video. It's a playthrough with lyrics. Enjoy! The first album is released! Finally our first album Incipit Anarchia: The Element of Anger is released on web and CD! 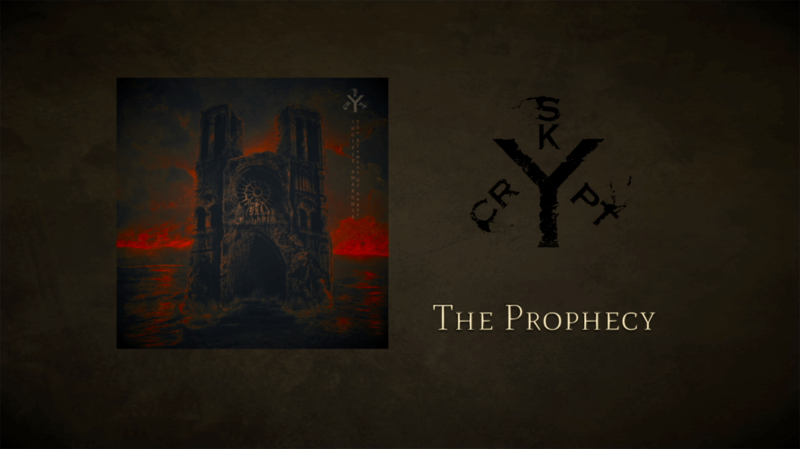 Watch the new lyric video to the song The Prophecy! “The Element of Anger” is the first part of dilogy called Incipit Anarchia (“let there be Anarchy” in latin). The story of album’s conception begins in a place out of Earth’s mathematical dimensions, where souls and spirits exist. One of those souls found out about a material form of living and wanted to be a human to get a new life experience. Others were against it. However they let him become a man warning about any problems of that path. He was born as a human in the years of cruel tyranny. When he was a child his village was burned by forces of wicked lord who wanted to rule this land. Luckily for the hero he was out of home when it happened, so he survived. After a few years of wandering he became a strong man with his own ideology. One day he learned about an old witcher who lived alone in a forest. So our hero decided to visit him to know more about the power of nature. The witcher helped him to understand many things about four basic elements of nature and their interactions. Later he used that knowledge to destroy the army of the lord who burned his home. After that he decided to erase tyranny from Earth with the help of power of nature and to build a new society without any states. In his mind there would be no law except the main rules of Universe and Nature. CD with 12 page booklet. Price includes shipping.